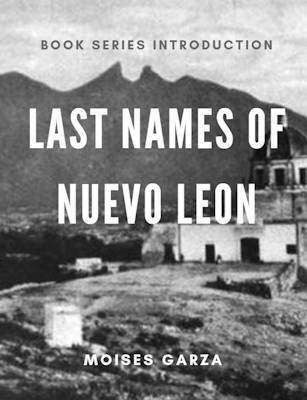 The author of this book is none other than Guillermo Garmendia Leal who is known for his extensive work and publications about Nuevo Leon, Mexico. 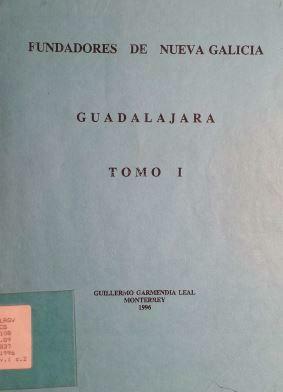 This book, Fundadores de Nueva Galicia" is an excellent resource for anyone researching their genealogy in the area that used to belong to Nueva Galicia. 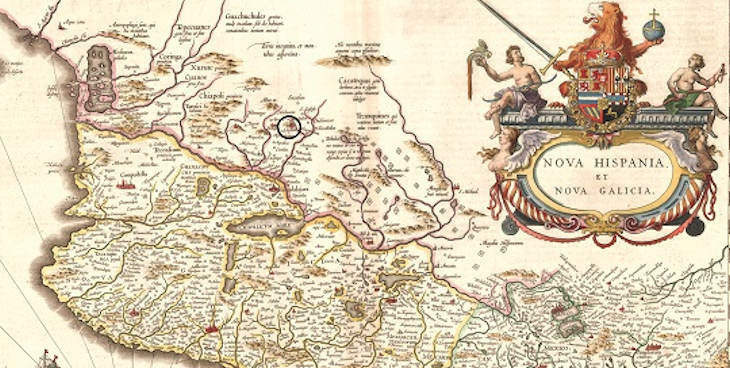 I myself have ancestry there in the middle to late 1500's. Also, one of the chapters of this book focuses on the descendants of my 12th great grandparents Diego Temiño de Velasco and Francisca de Alcozer. 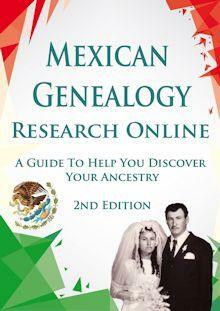 It also contains numerous genealogical extractions that will be very helpful to any researcher looking for ancestors. Below I list the table of contents so that you can see if it may be of interest to you. 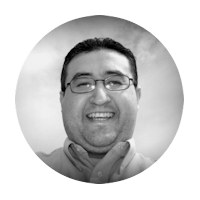 Don Guillermo Garmendia Leal is a researcher and author whose focus is making genealogical resources available of places that little has been published on. His main focus is the state of Nuevo Leon, Mexico. 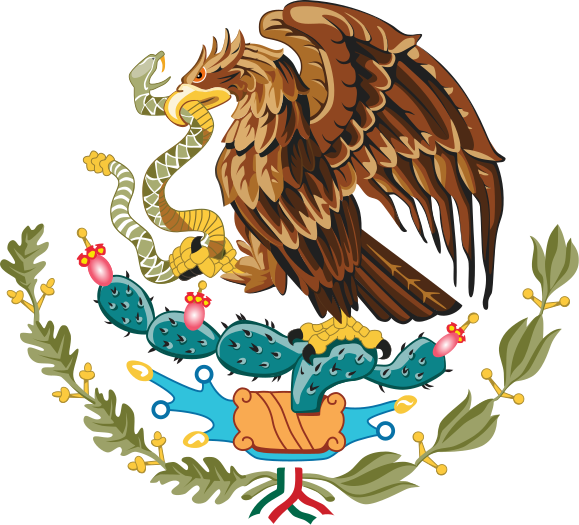 I’m researching my paternal side of Sanchez, and Mancillas families from Zacatecas , and .Aguascalientes, but am stuck at my 3rd great grandfather Nepomuceño Sanchez, because death certainly don’t always have the total name. His son was Fermin, who in turn had Pomposo, my 1st great grandfather, my grandmother’s father. I was told he was a Basque, blonde with eyes ‘color Del Mar ‘. I have your books from Amazon. I also have records for my great grandmother, and her siblings born in Hidalgo del Parral, at the Hacienda de Santa Rosa. What is known about this Hacienda, regarding who built it, and who were the owners , since it’s origin ?